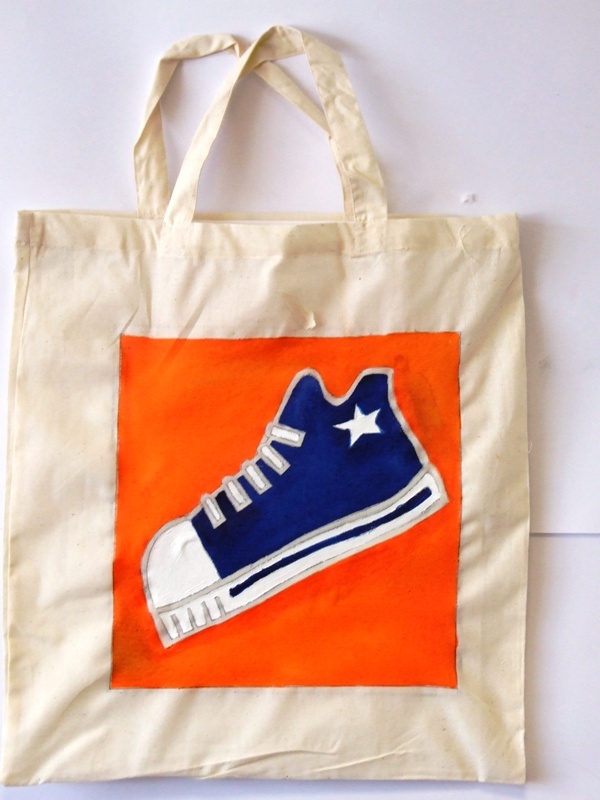 A fabulous workshop exploring the work of the great Pop Artists like Andy Warhol. 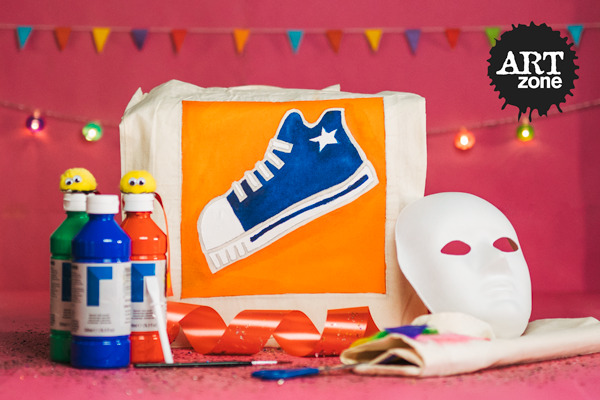 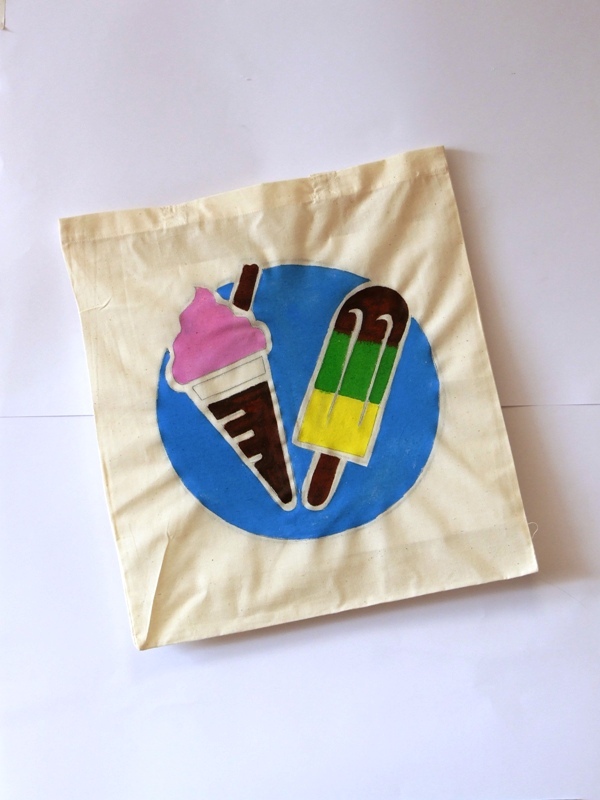 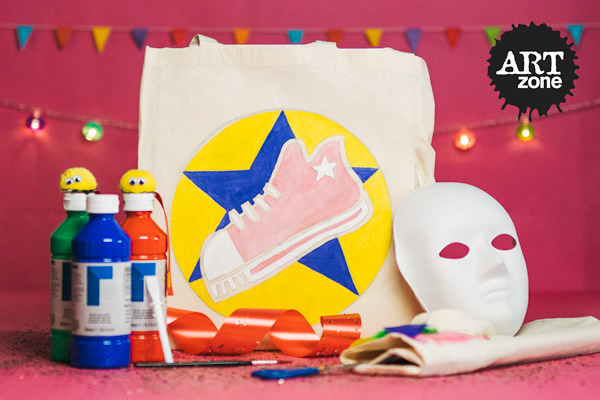 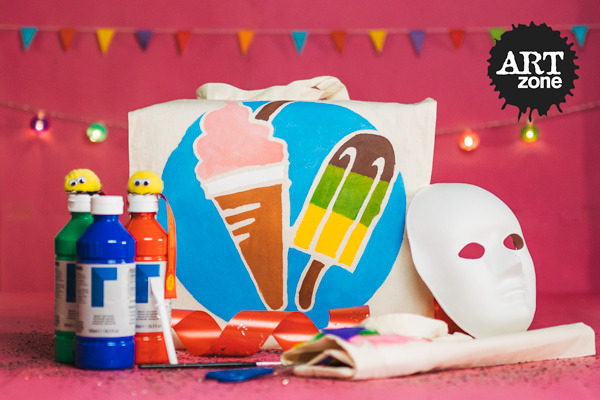 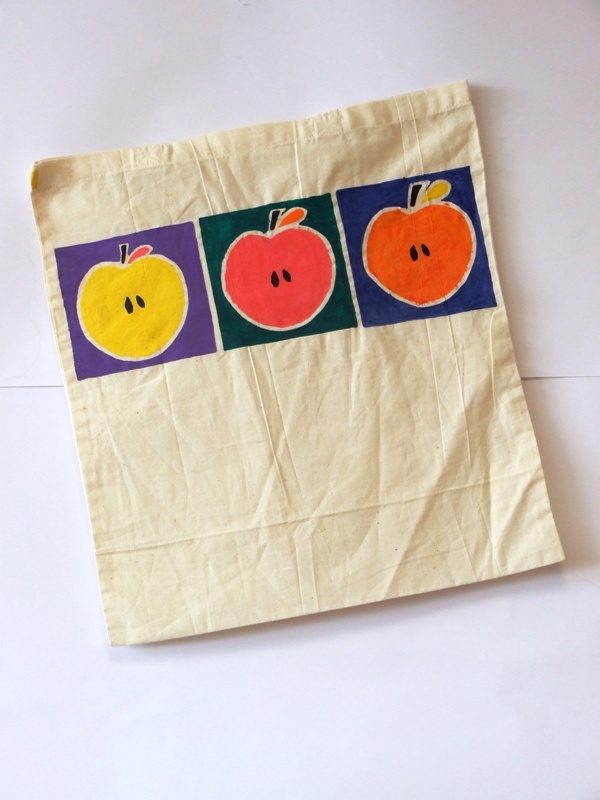 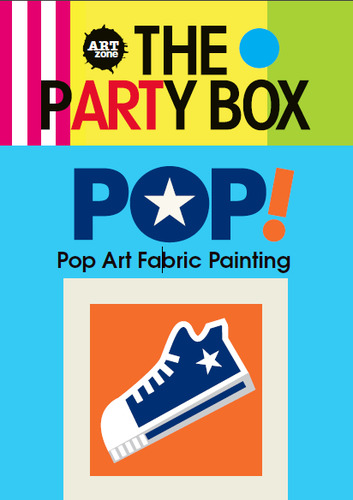 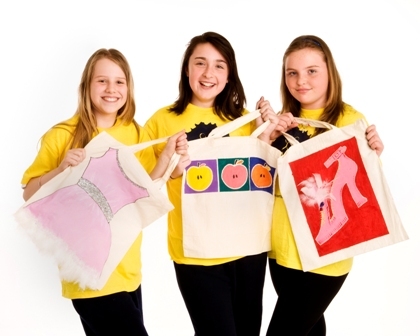 The Artzone Teacher Guide will take you through a fabulous colourful project, designing, drawing and painting your own personal pop art fabric bag. 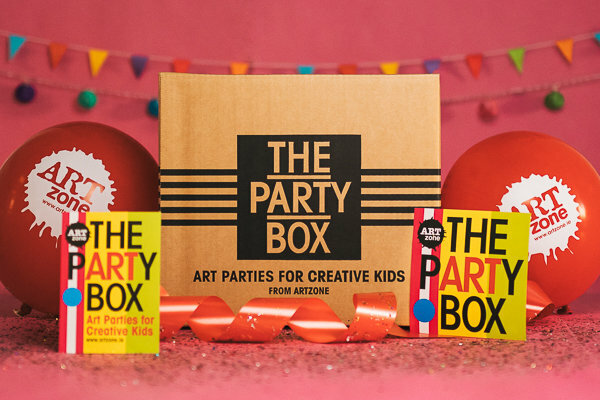 All the art equipment you need plus a step by step guide to run your own party.